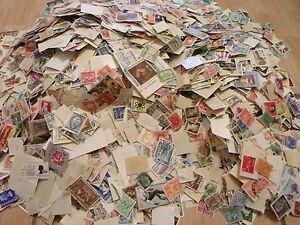 Détails : LJL Stamps: 100+ World Wide Old Stamps, Mint & Used, with 1800s BONUS!!! The stamps themselves are nice, decent selection. BUT I purchased two stamp bundles, and they were shipped seperatly and the shipping was NOT the same cost. 3$ and 7$... what gives? 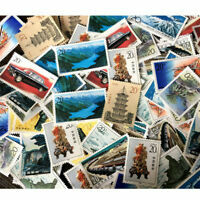 Stamps arrived promptly and I was like a kid in a candy store! 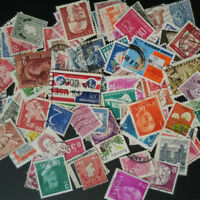 There were many duplicates but the stamps that I didn't have made it all worth while! Thank you!!! 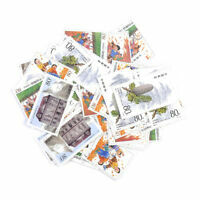 I received a great selection of stamps for the money. A good value.